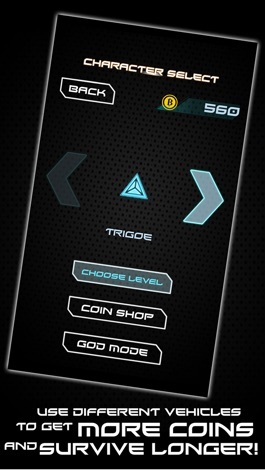 How long can you survive in this digital escape game? You need to have superpowers to do well in this game, because you cannot tell if you are going down a dead end until it’s too late. Mt Gox has been hacked and now Bitcoins have been scattered across the digital landscape. To contain the extent of the breach, the authorities are quickly moving to turn off mining servers and lock accounts, destroying millions of Bitcoin in the process. It is up to YOU to gather as much of the loose Bitcoin that you can before it is destroyed, but be warned, the path is full of perilous traps awaiting just one mis-calculation on your part. 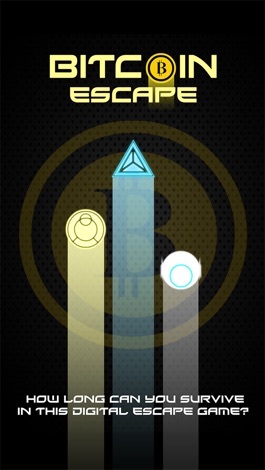 The future of Bitcoin (and your own personal fortune) is in your hands. 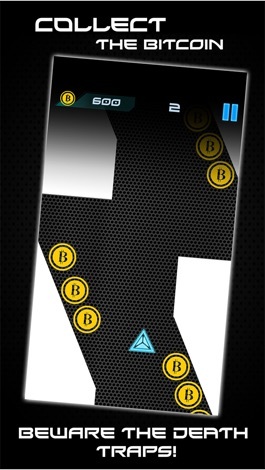 NOTE: No actual Bitcoin is used in this game. 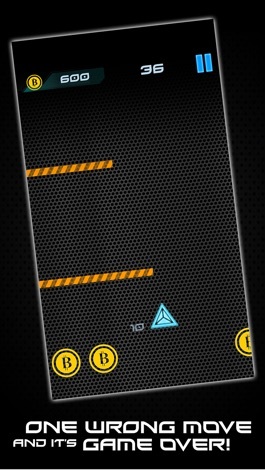 No actual Bitcoin was hurt/destroyed in making this game. Get ready for a sudden death shoot out! The final score of the big game is all depending on you! How many goals can you shoot and score?! 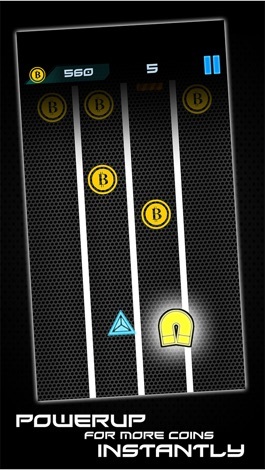 Simple tap controls make this fun for all ages and soccer fans! Get this game FREE today! Search for international and domestic flights. Book air ticket.